A serviced building block in a quiet small town setting with river and valley views and nearby access to the water. 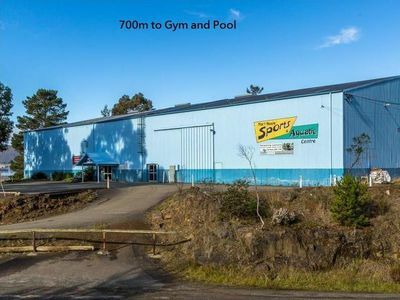 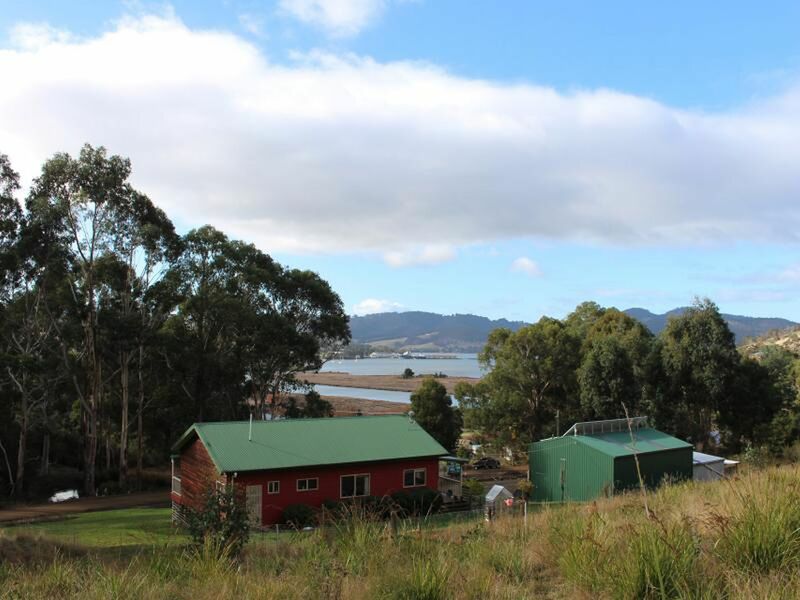 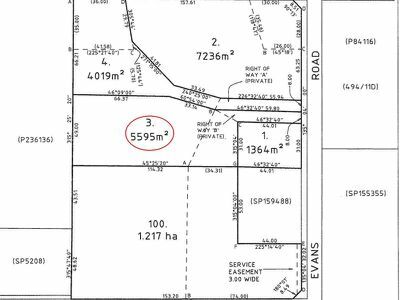 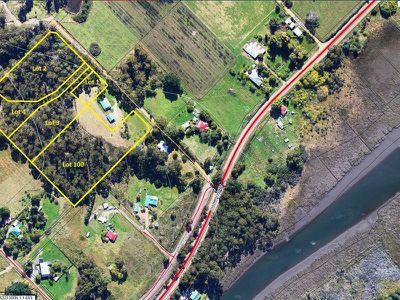 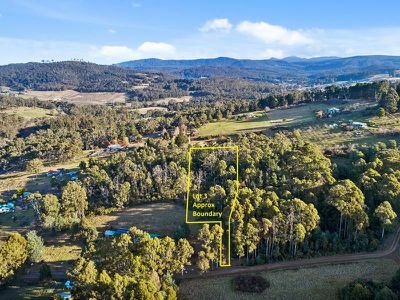 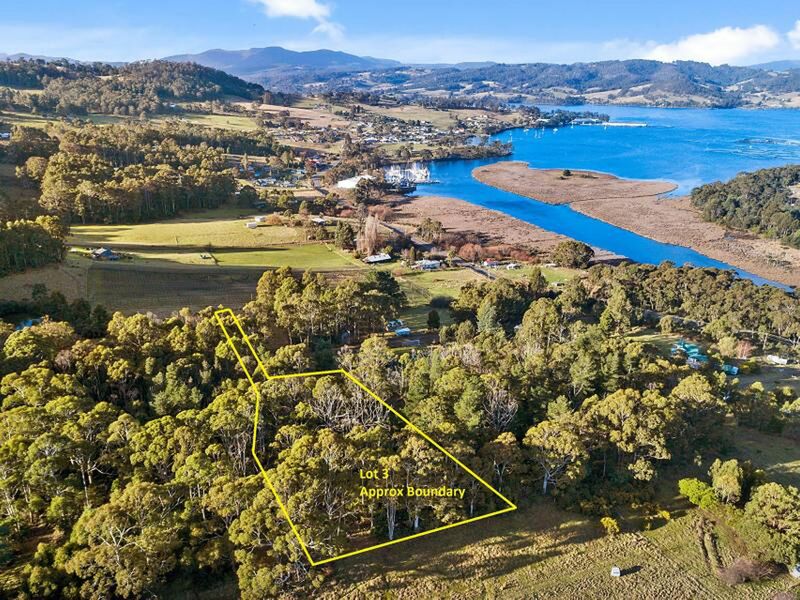 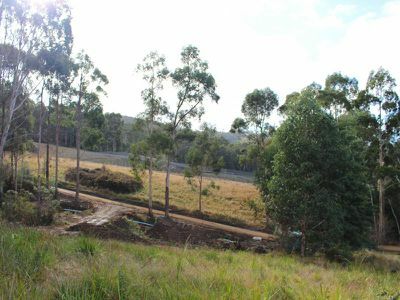 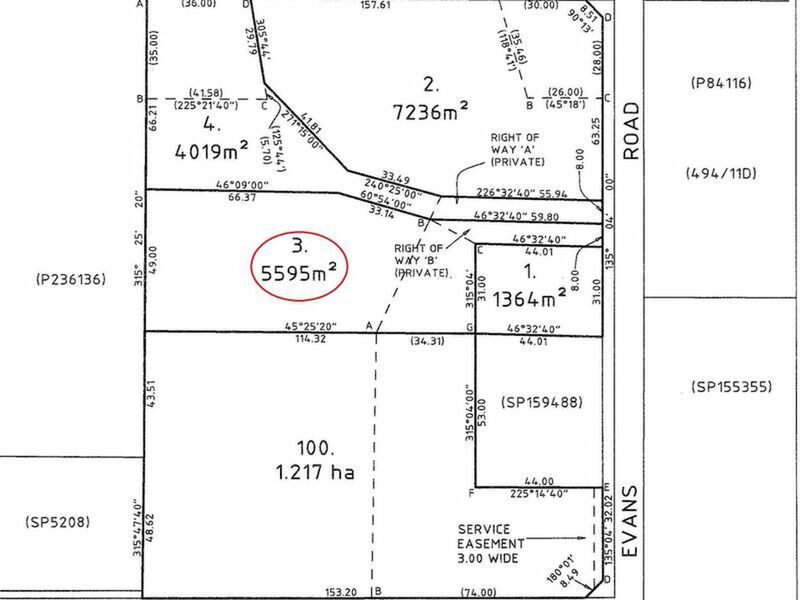 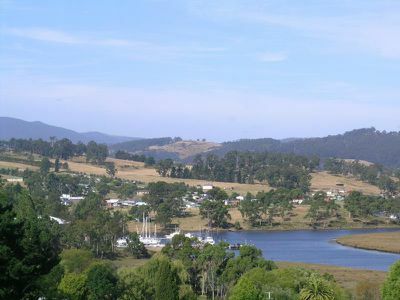 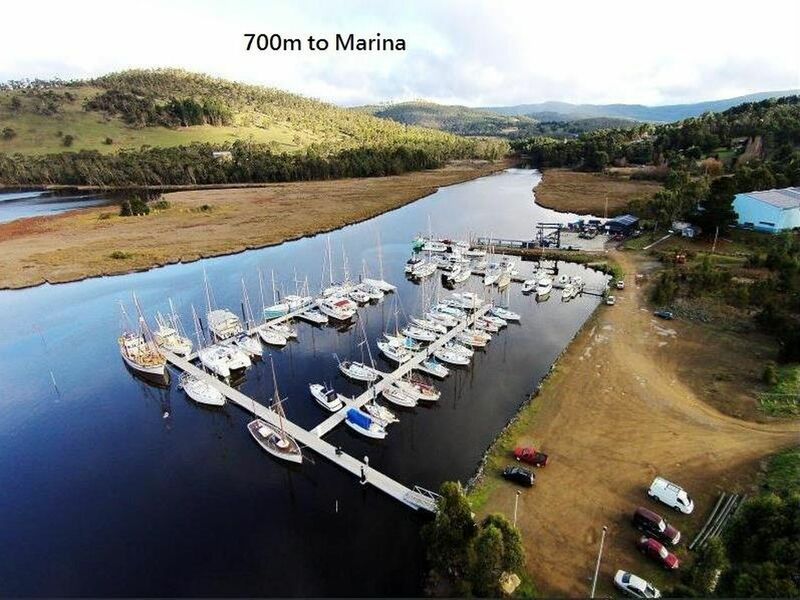 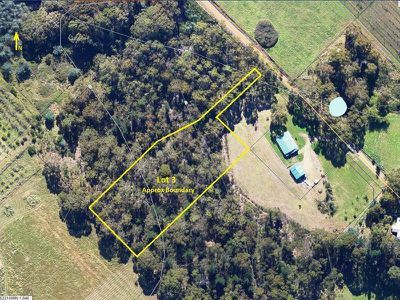 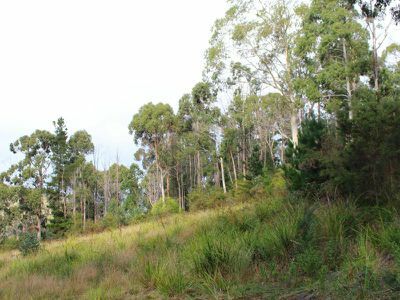 This 5595m2 land parcel will enjoy tranquil rural surrounds while still being within 1 hour of Hobart. The property is connected to town water and sewerage and has power running by the roadside boundary.